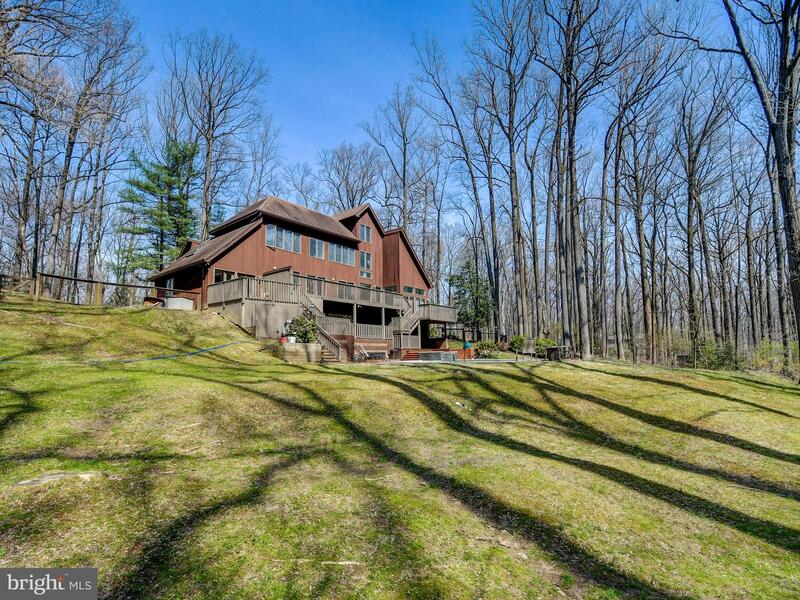 Feel yourself unwind as you drive up the private road and approach this Hill Farm contemporary. 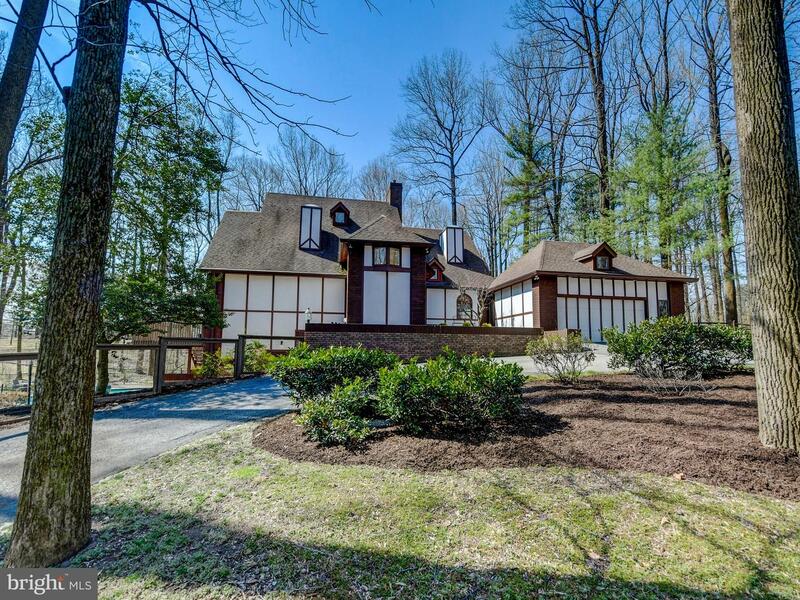 Beautifully sited amidst towering trees and gently rolling hills, this abode welcomes you home. 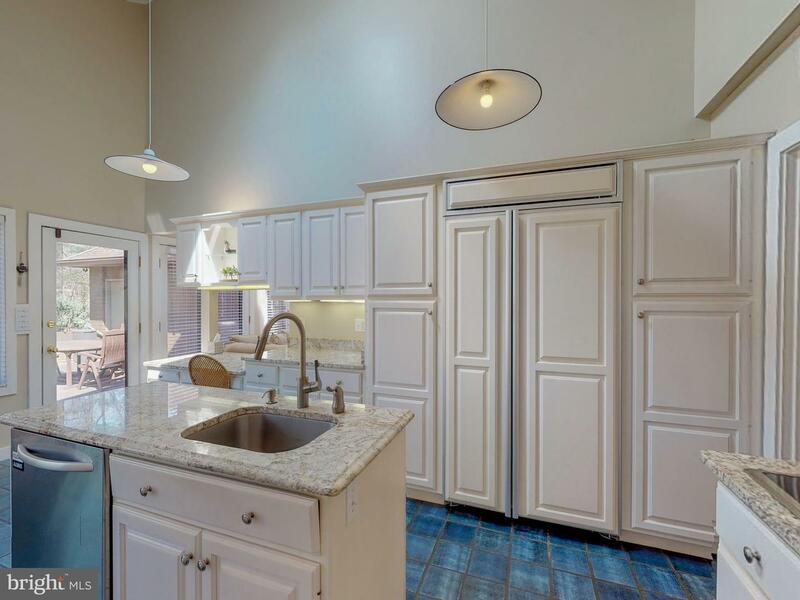 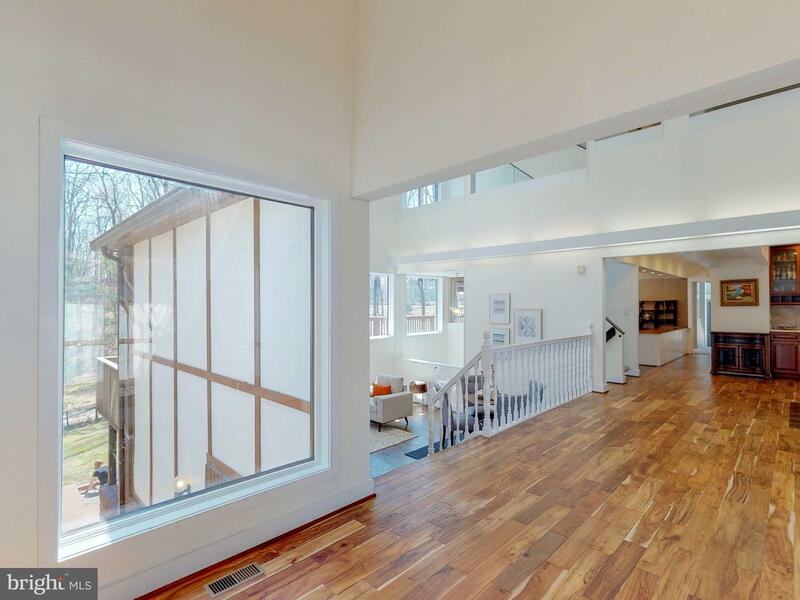 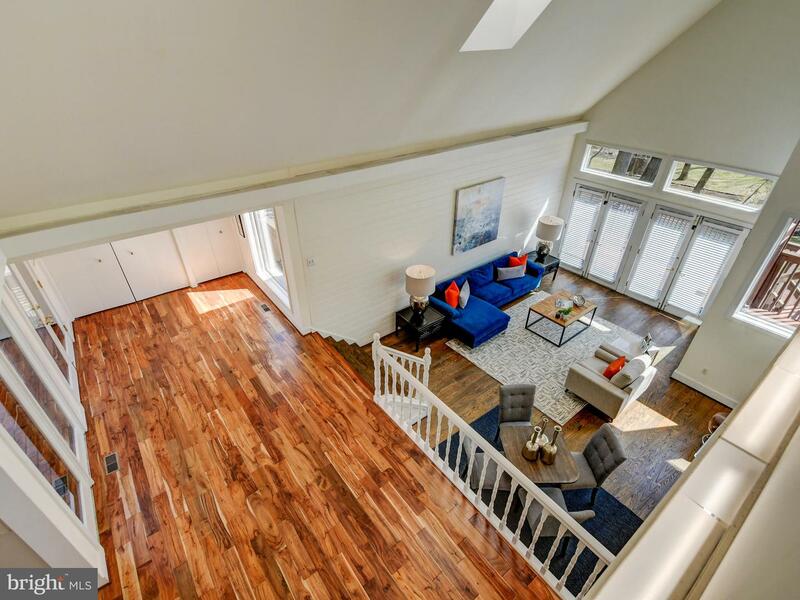 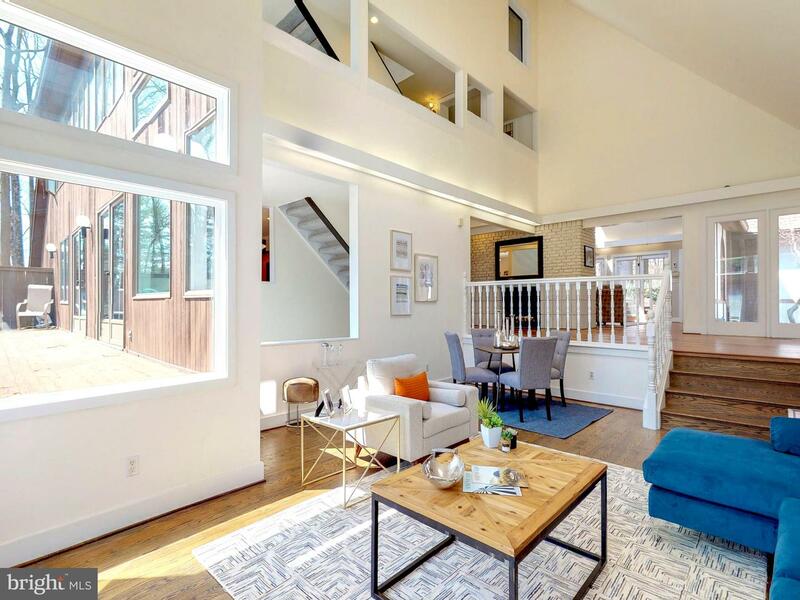 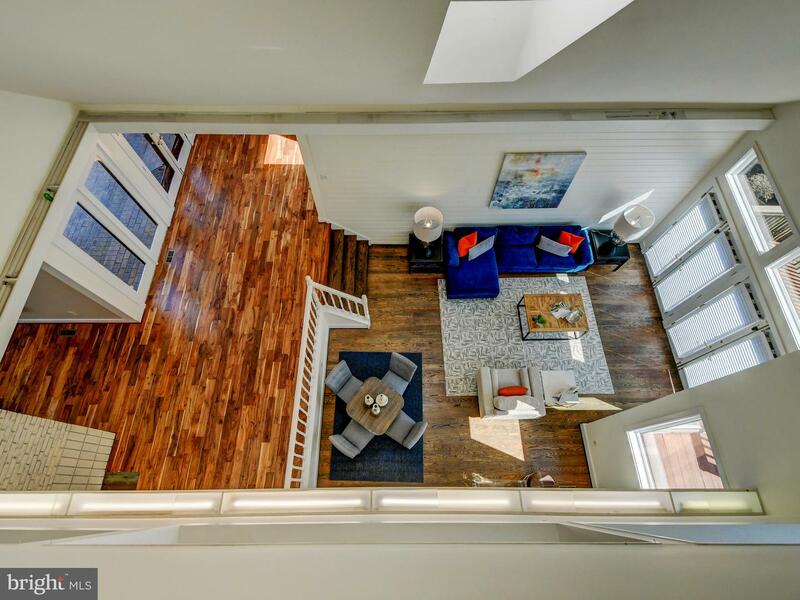 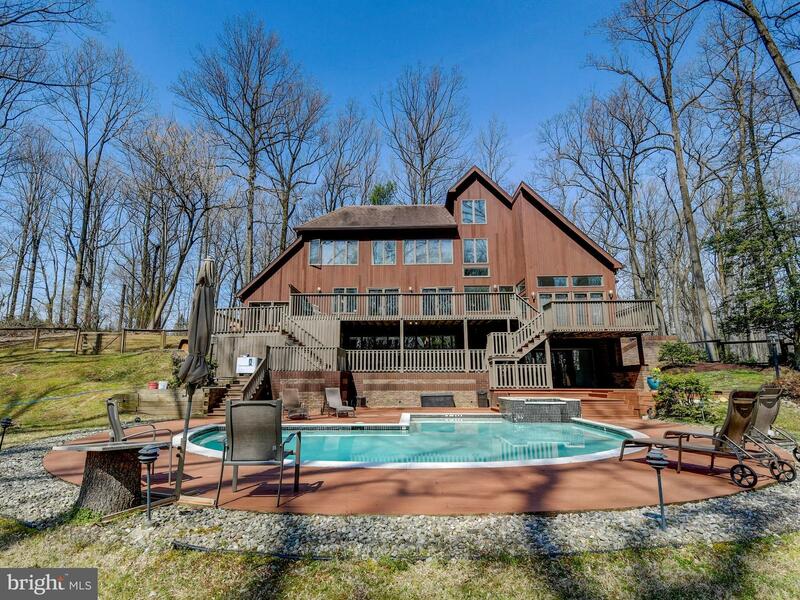 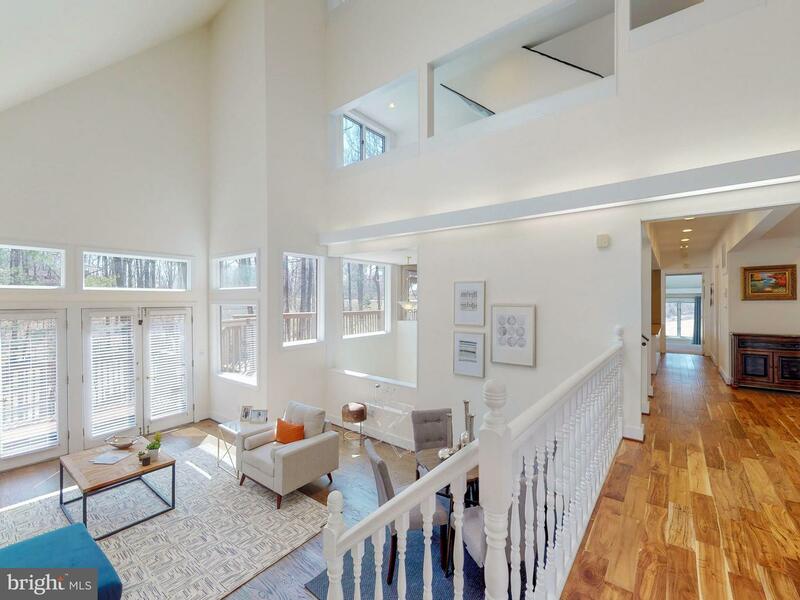 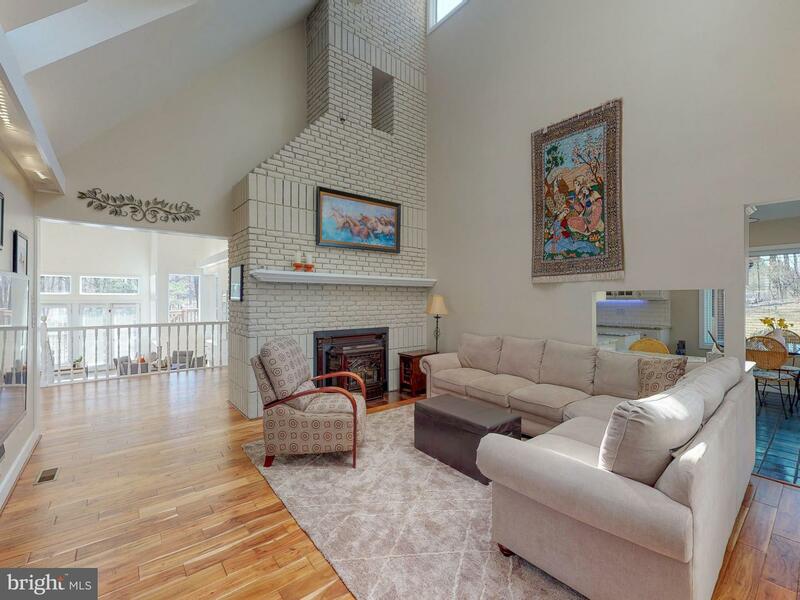 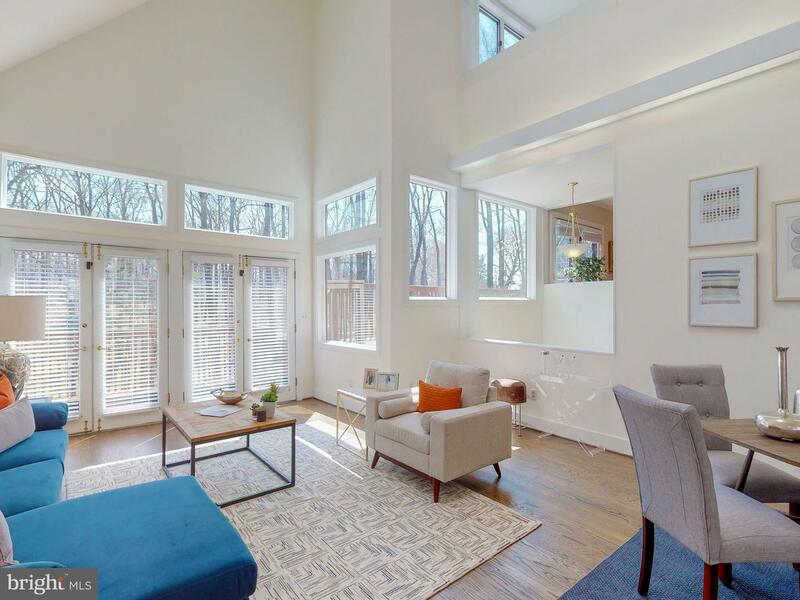 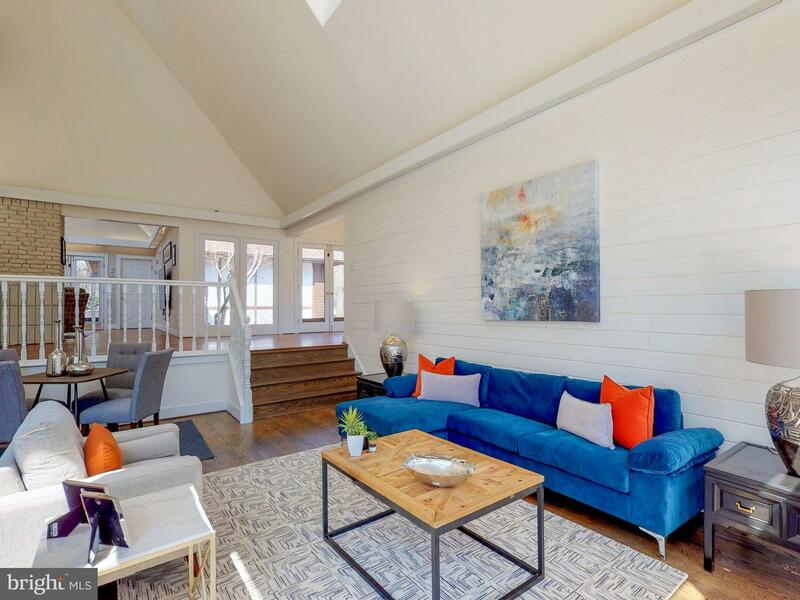 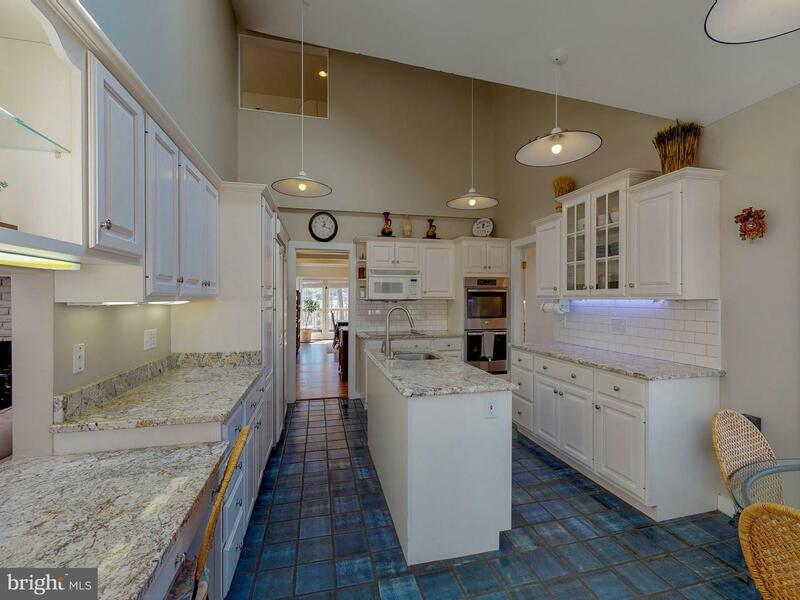 5 bedrooms and 5 full baths, this home offers space for everything and everyone. 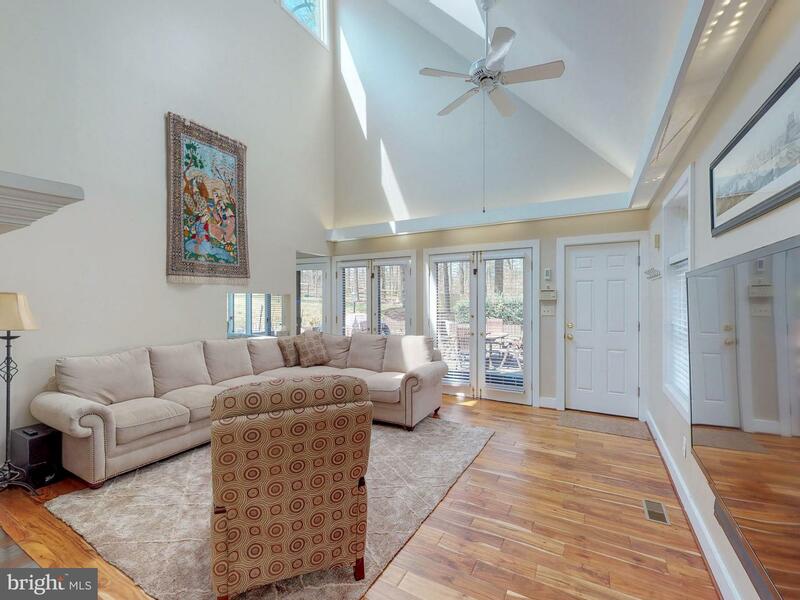 A soaring ceiling in the living room and family room set the tone. 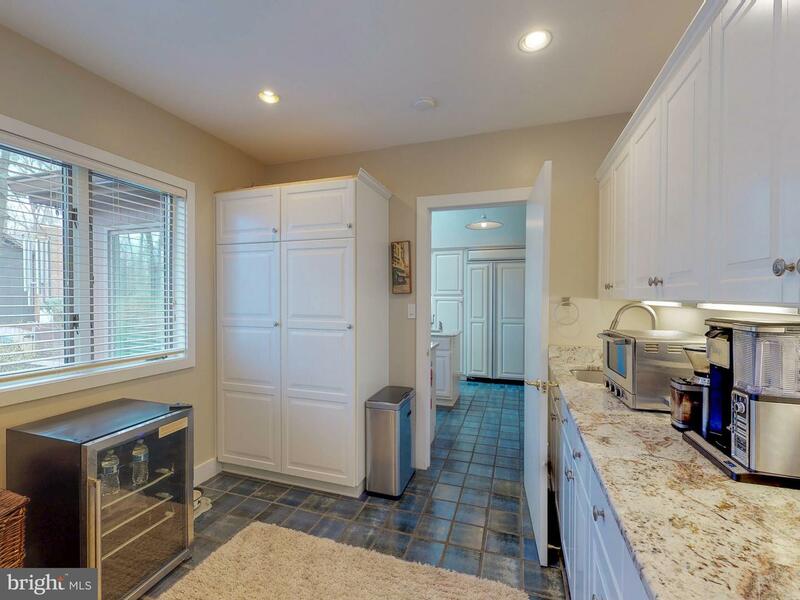 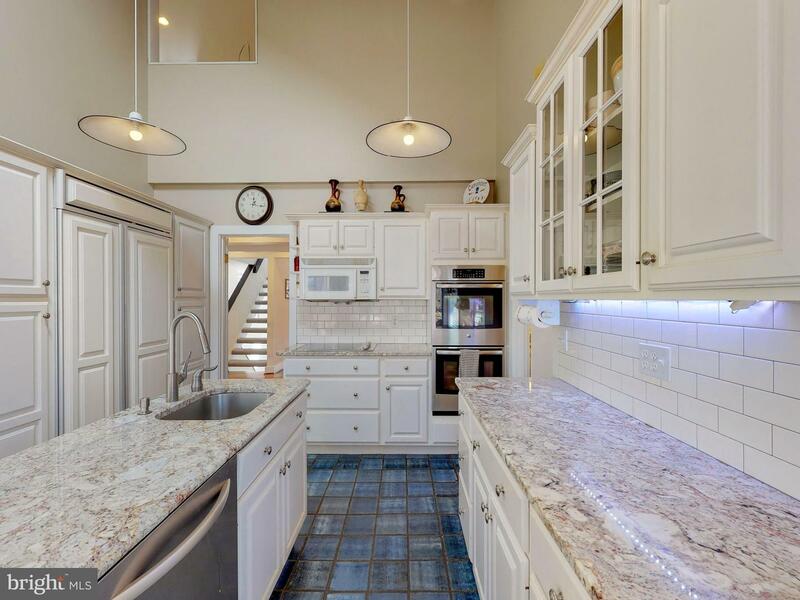 The white kitchen has an island, granite counters, and room for a table. 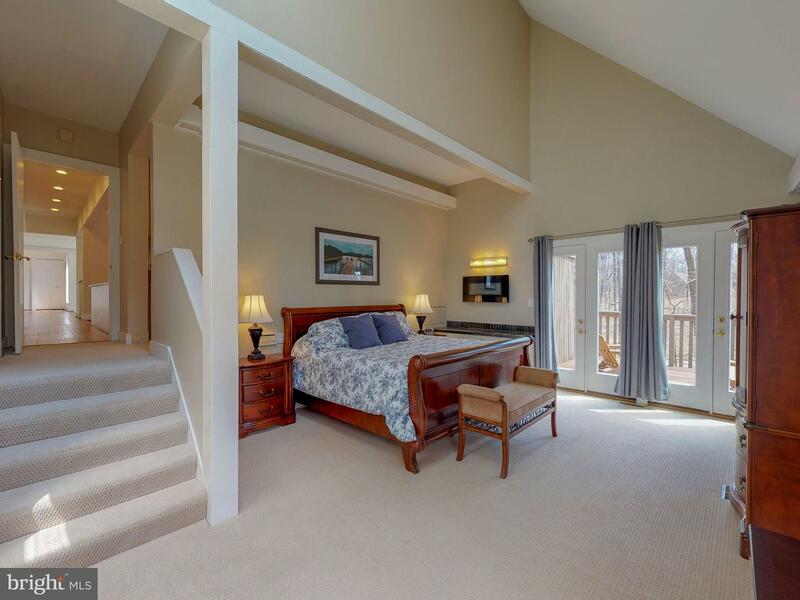 A large master suite on the first floor opens to a private deck overlooking the large pool. 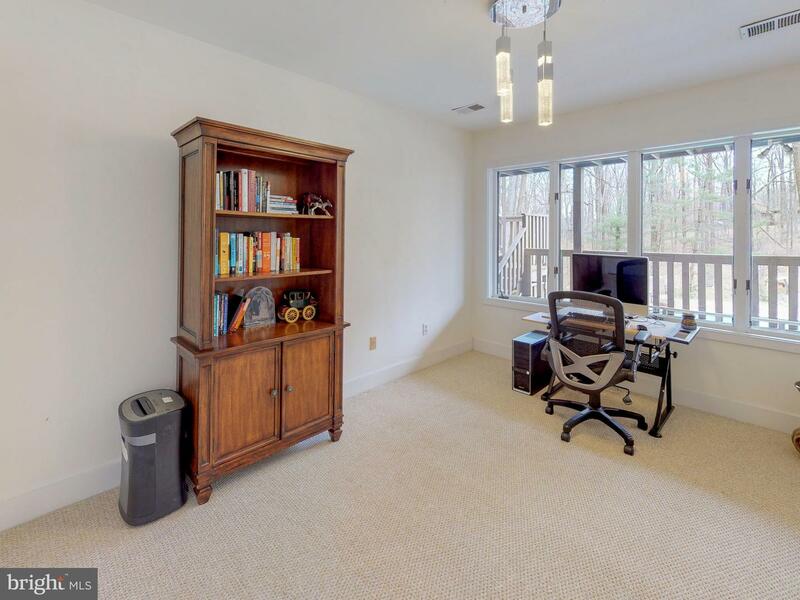 The second floor has 2 bedrooms with a connecting bath and a bonus office space. 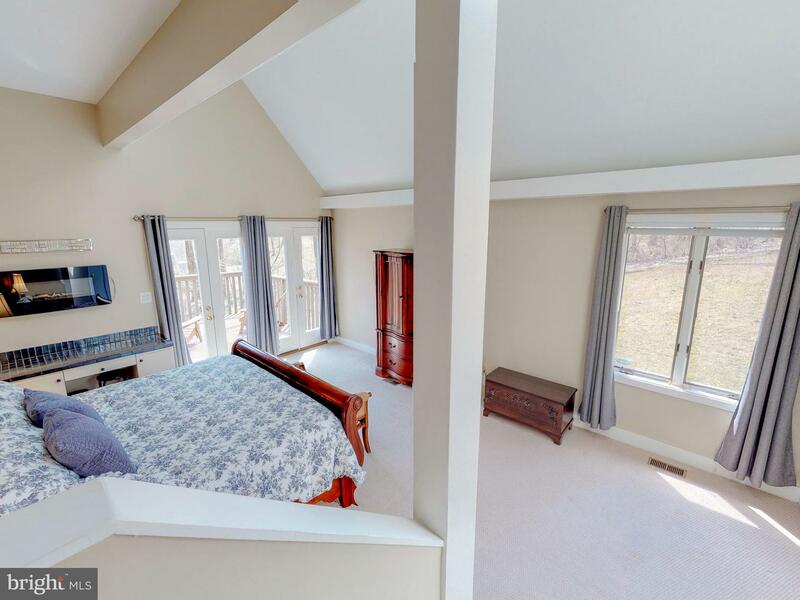 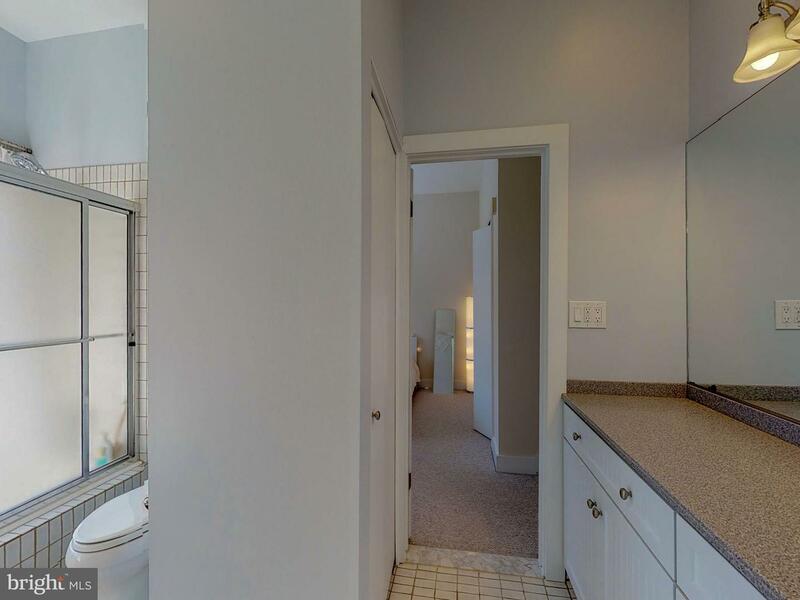 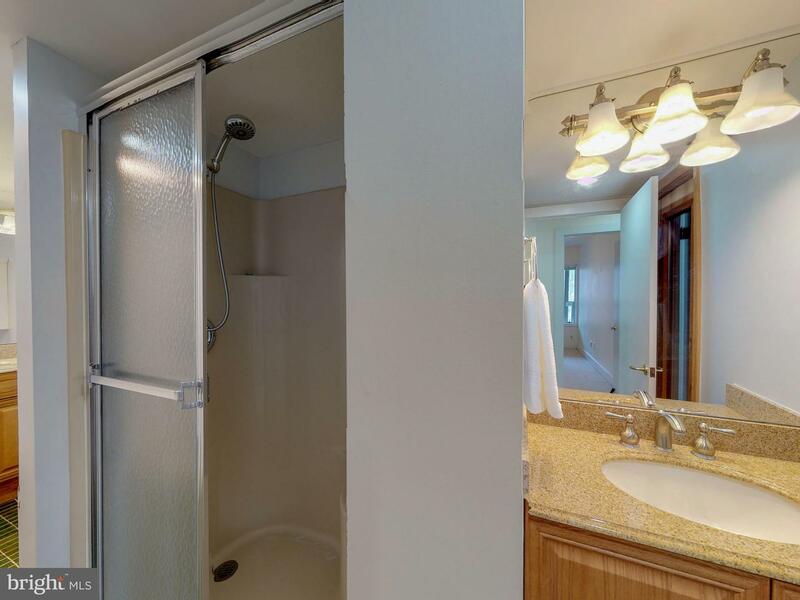 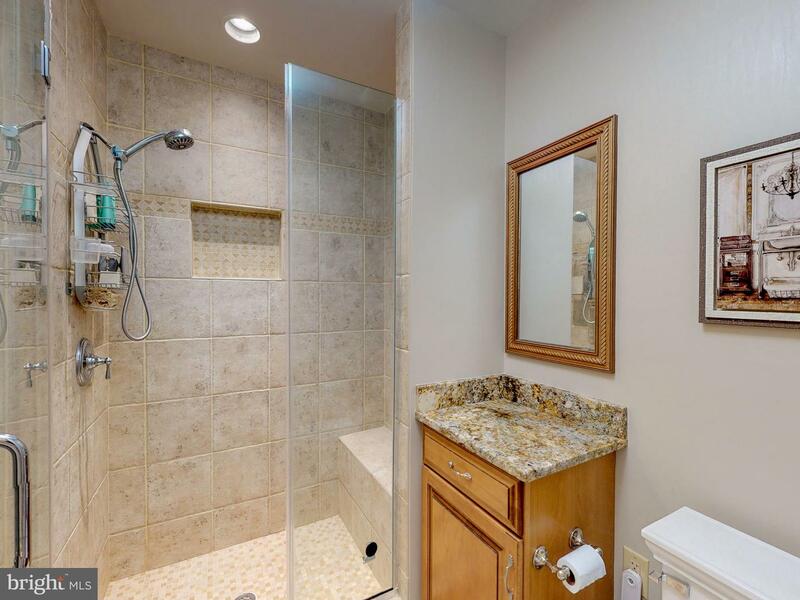 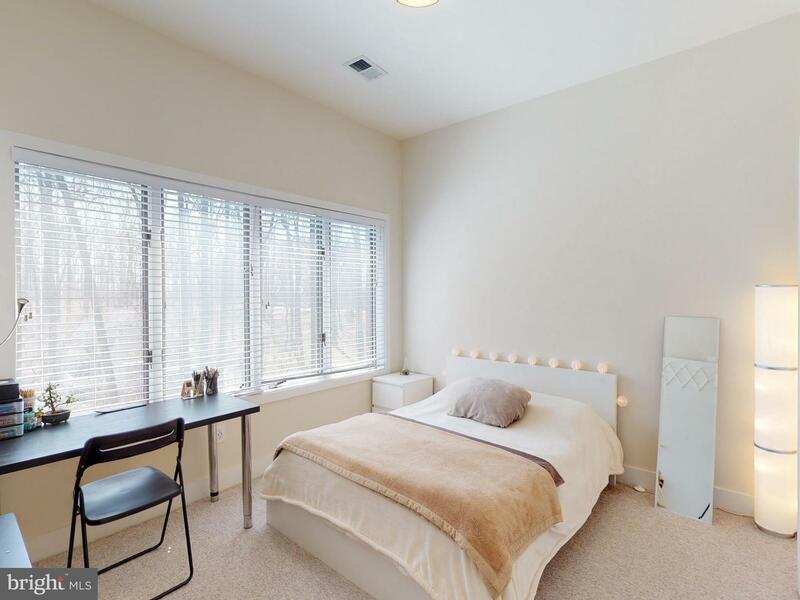 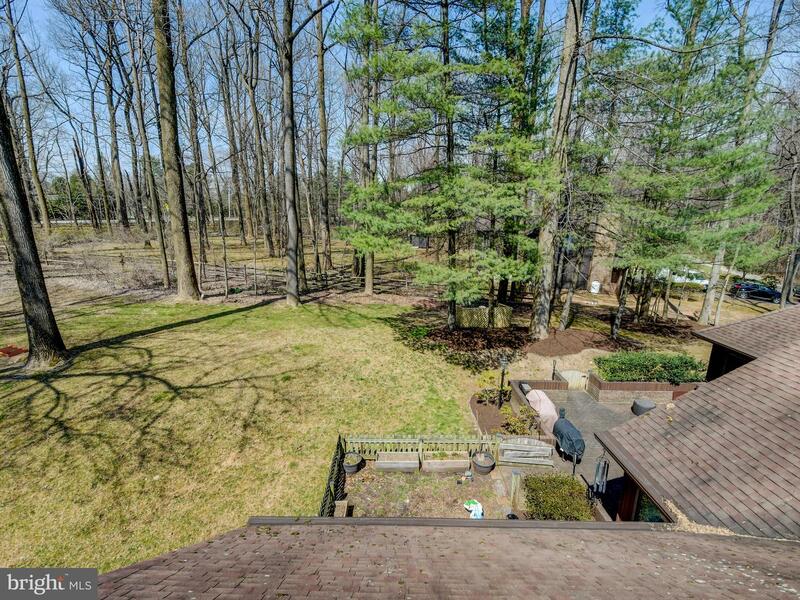 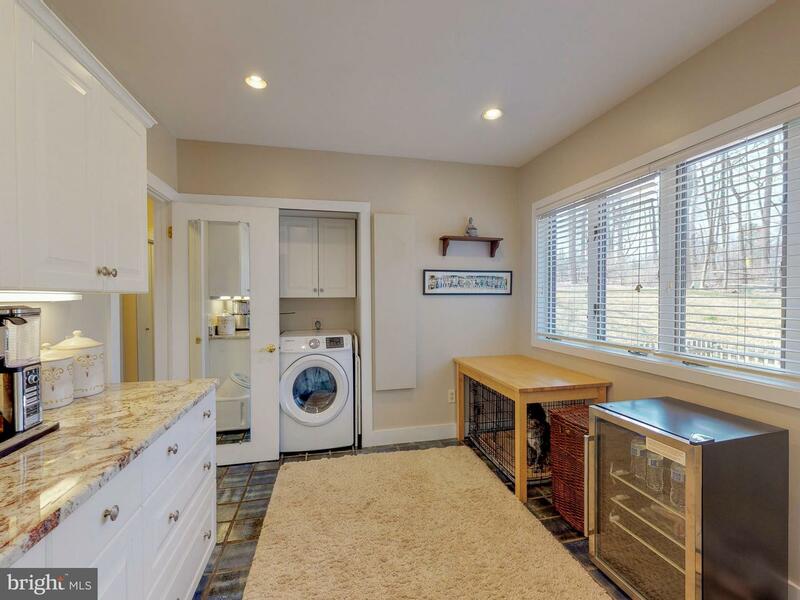 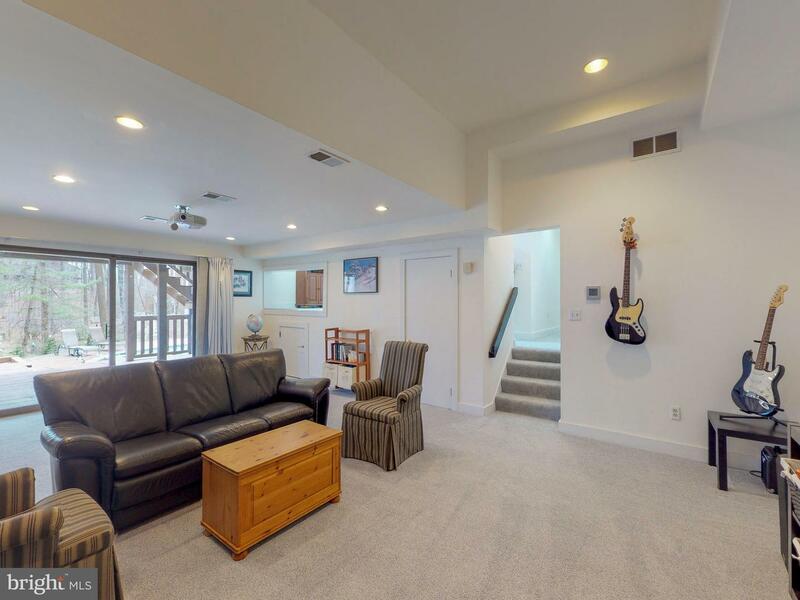 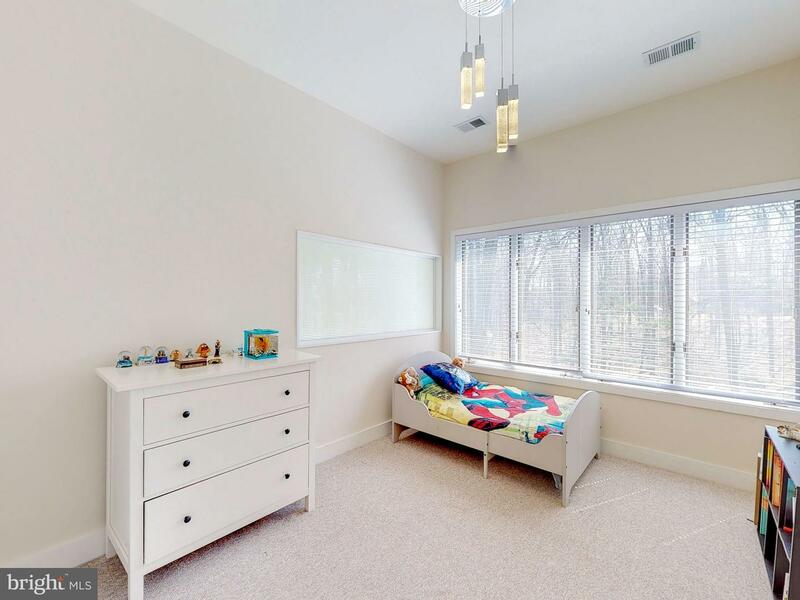 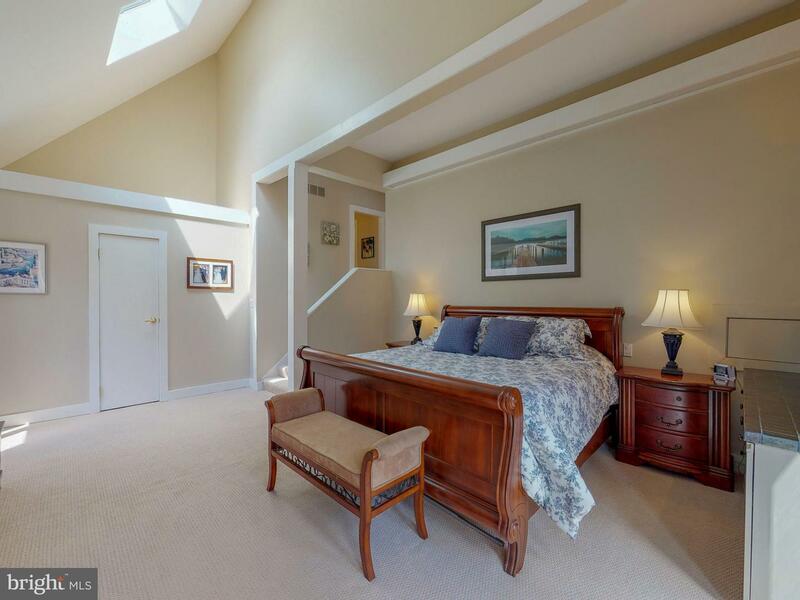 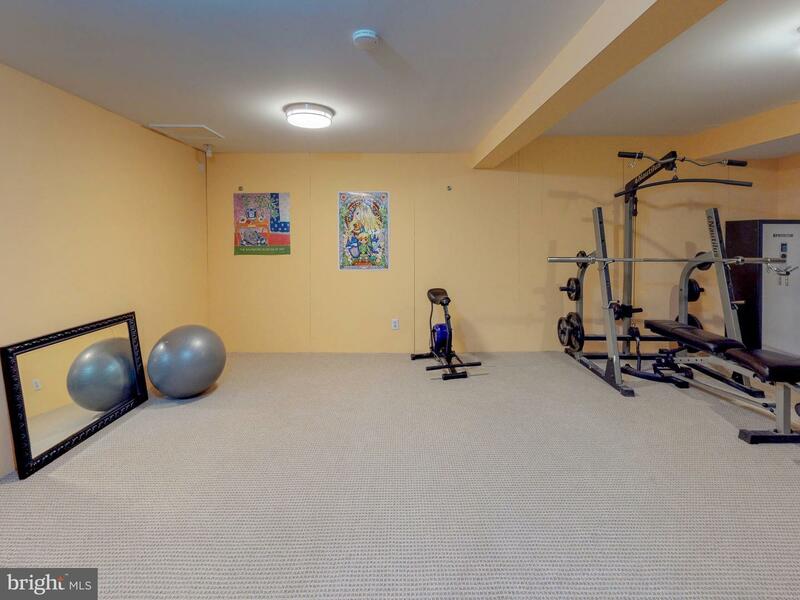 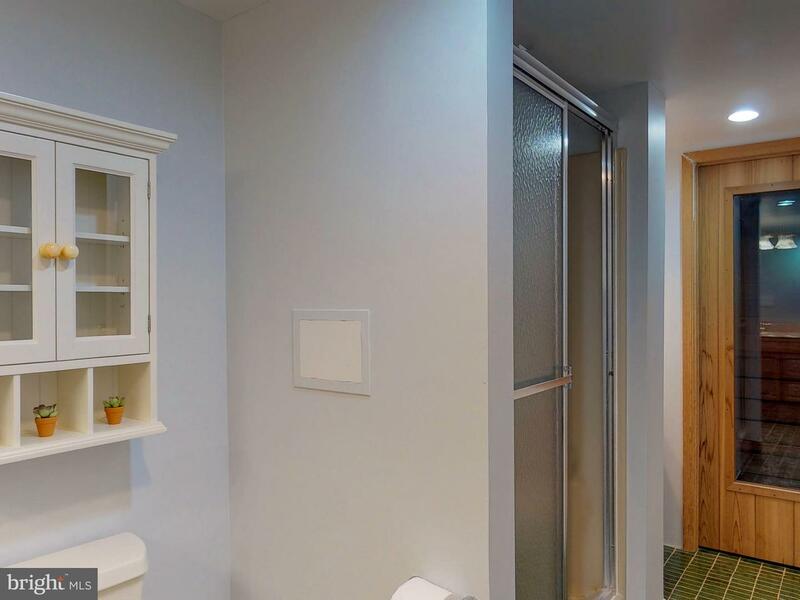 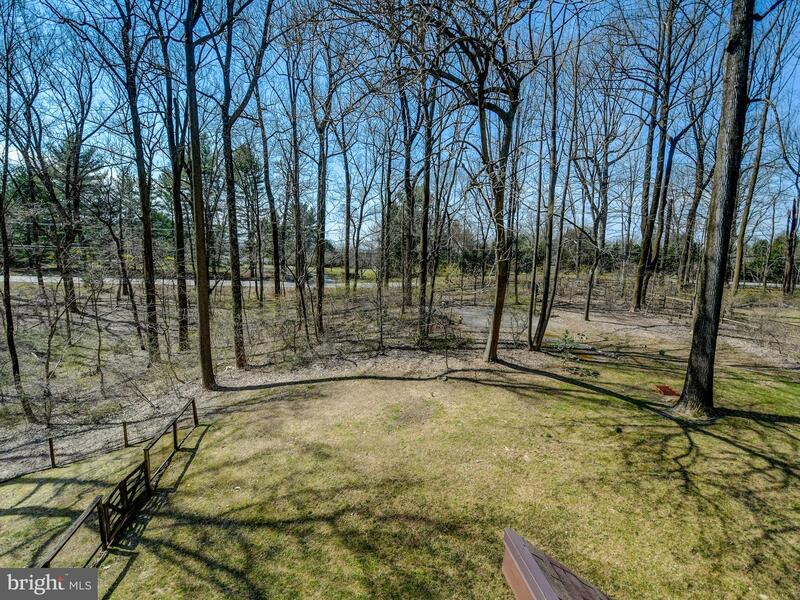 The lower level features two additional bedrooms and a bath plus two huge recreation rooms. 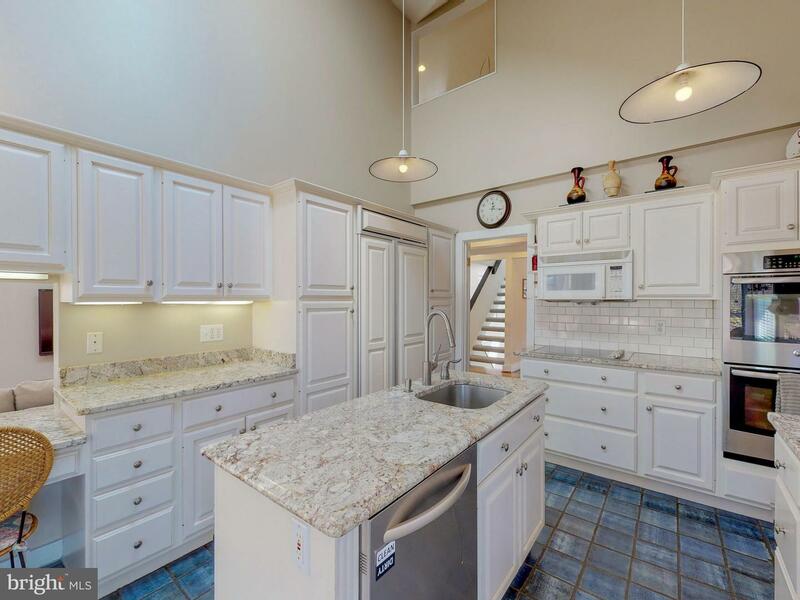 Freshly painted, newer carpet and wood floors, this fabulous home is move-in ready. 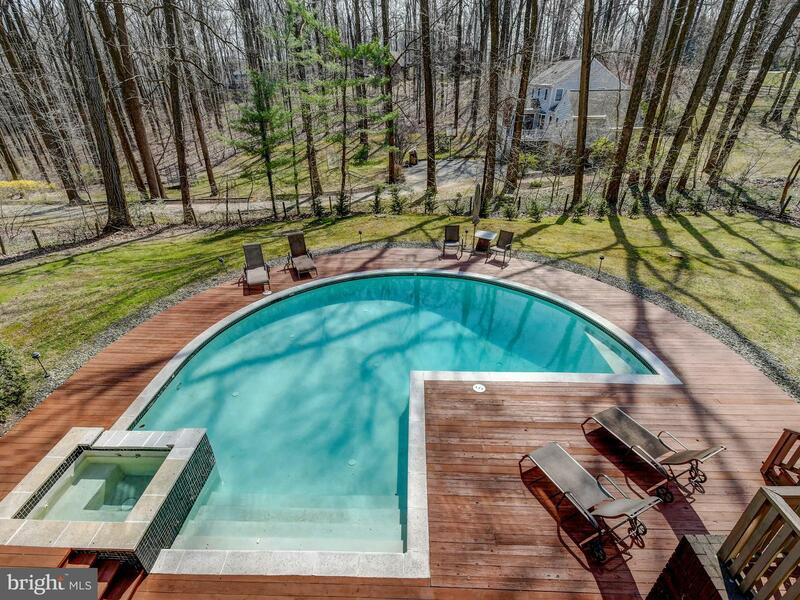 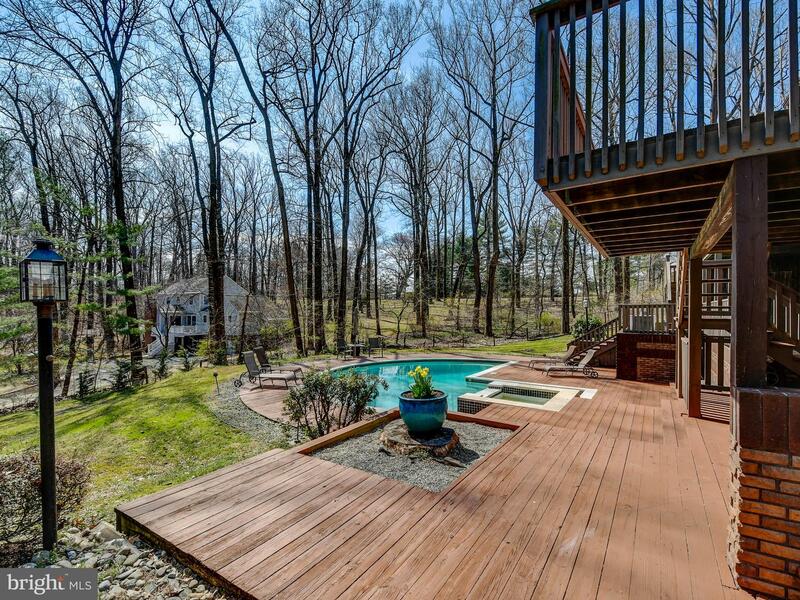 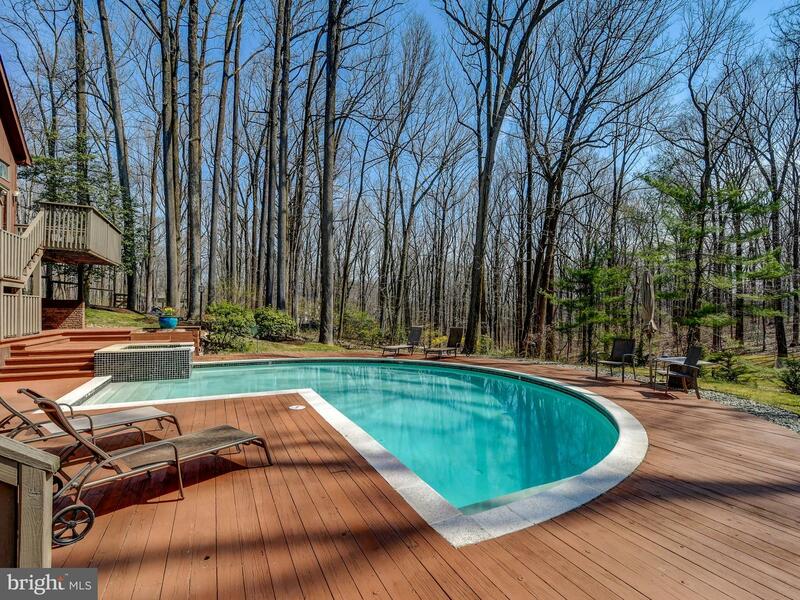 Spend your summer sitting poolside in your own backyard! 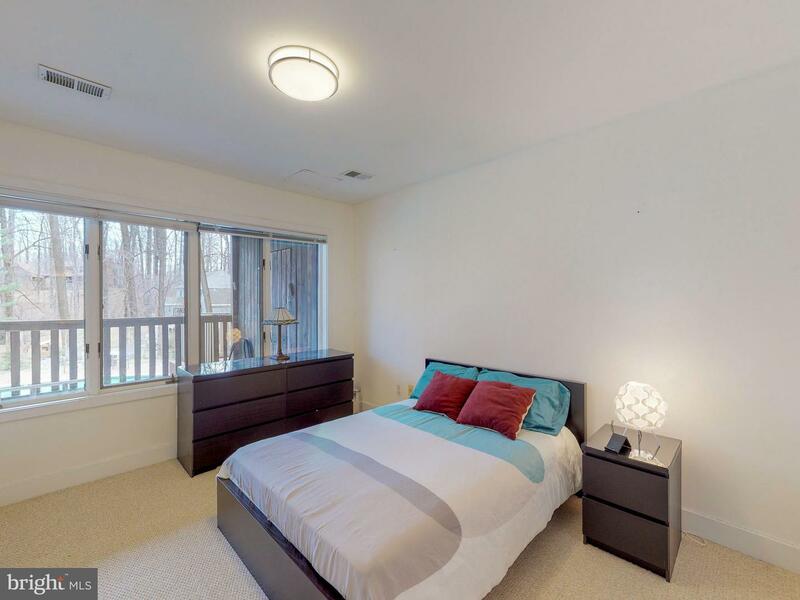 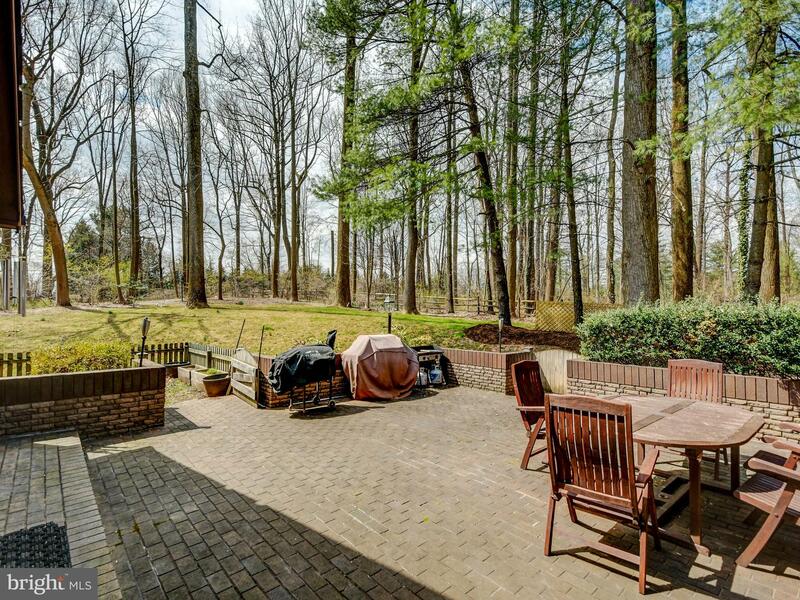 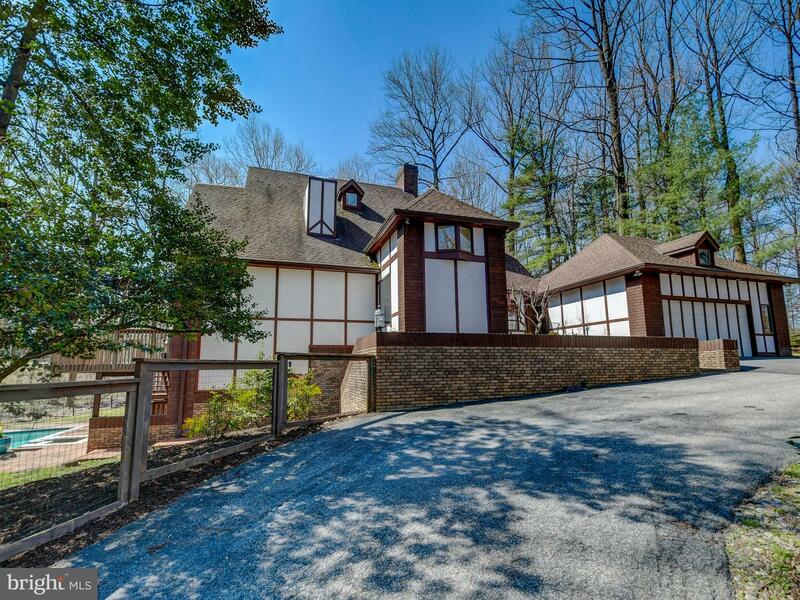 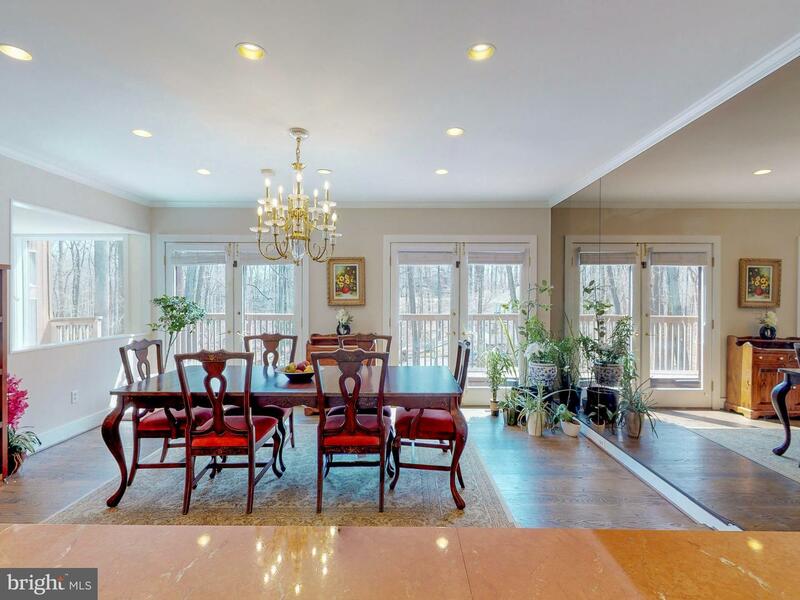 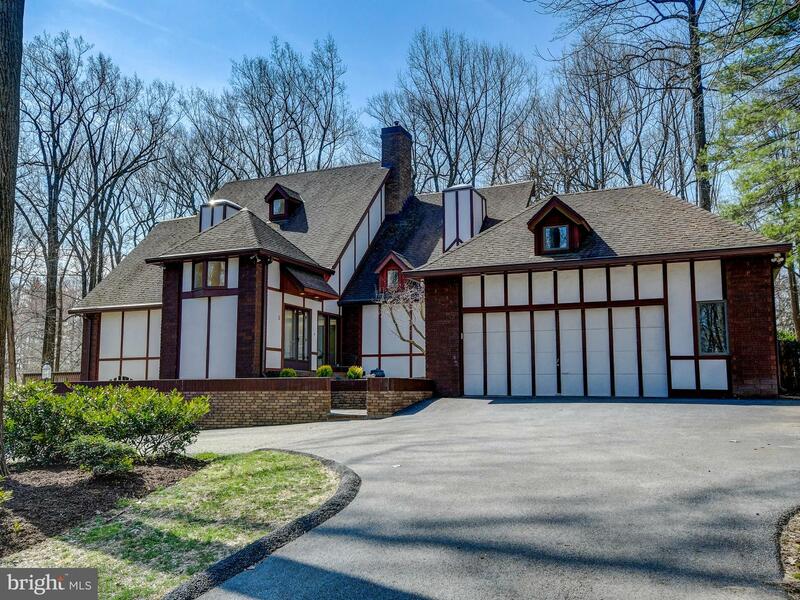 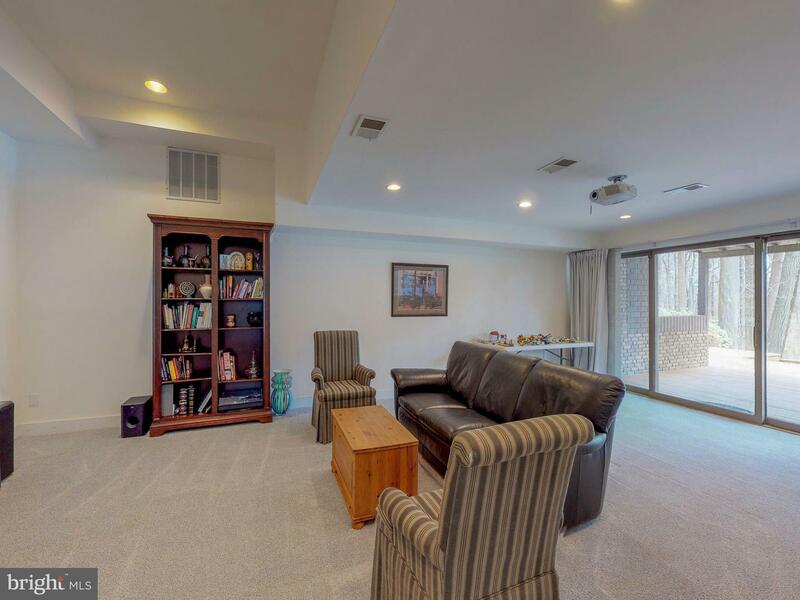 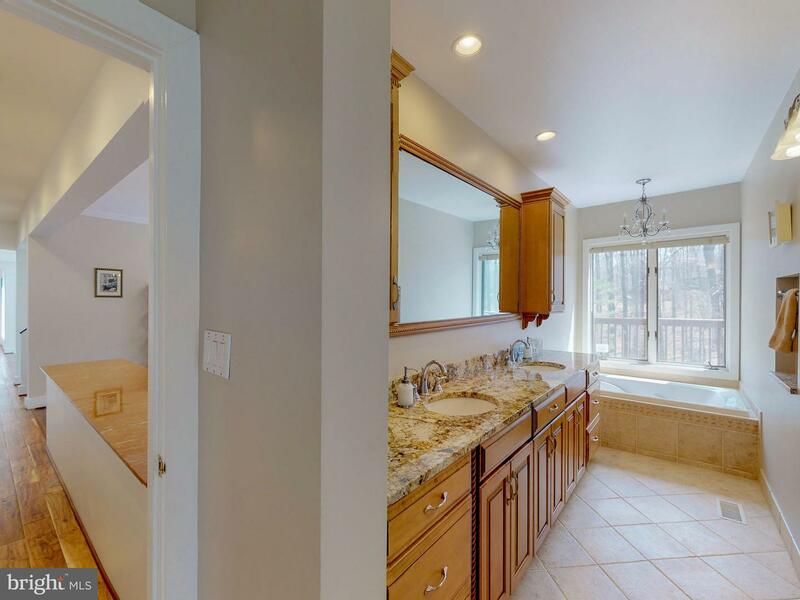 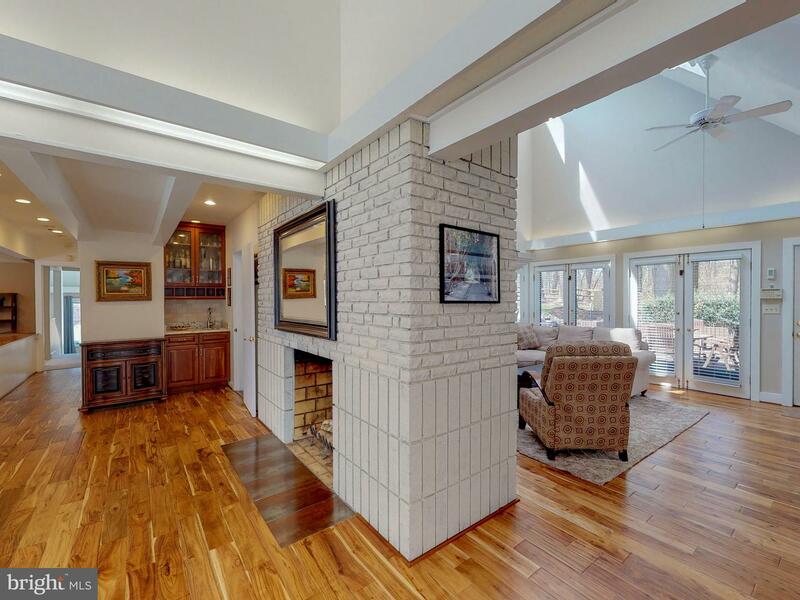 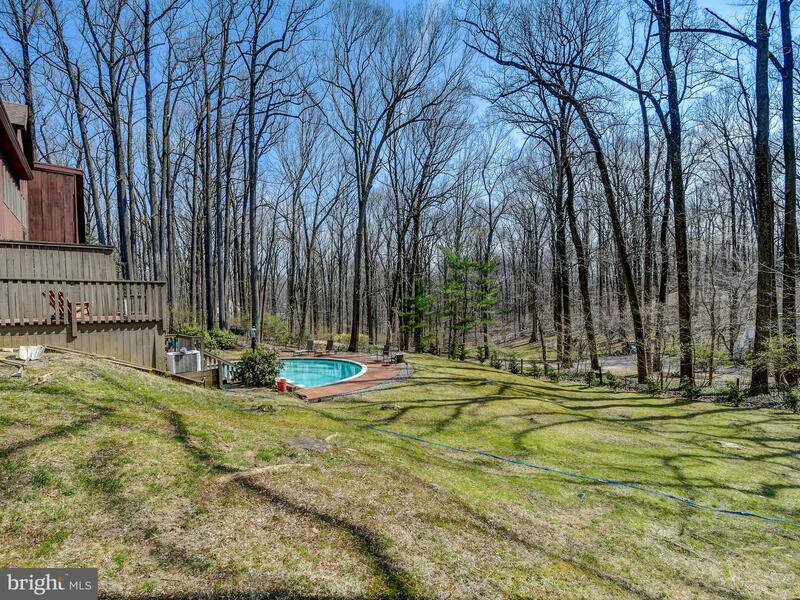 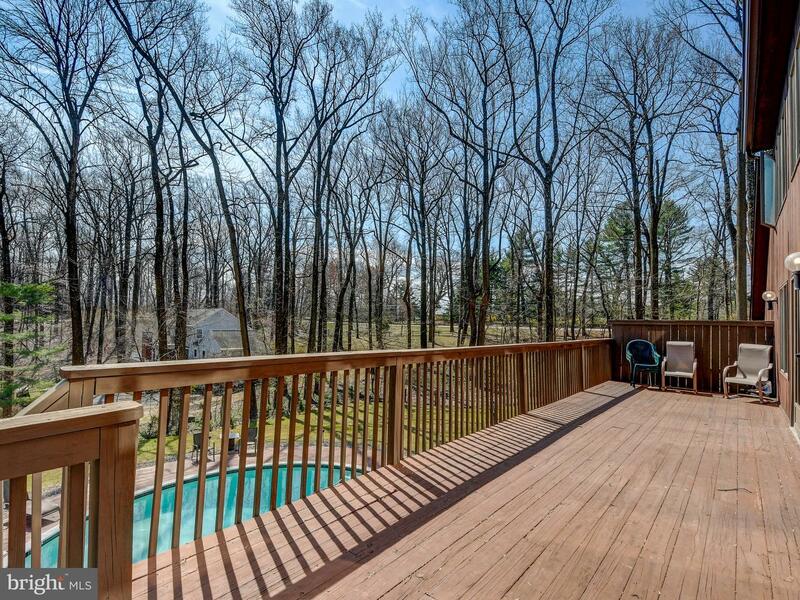 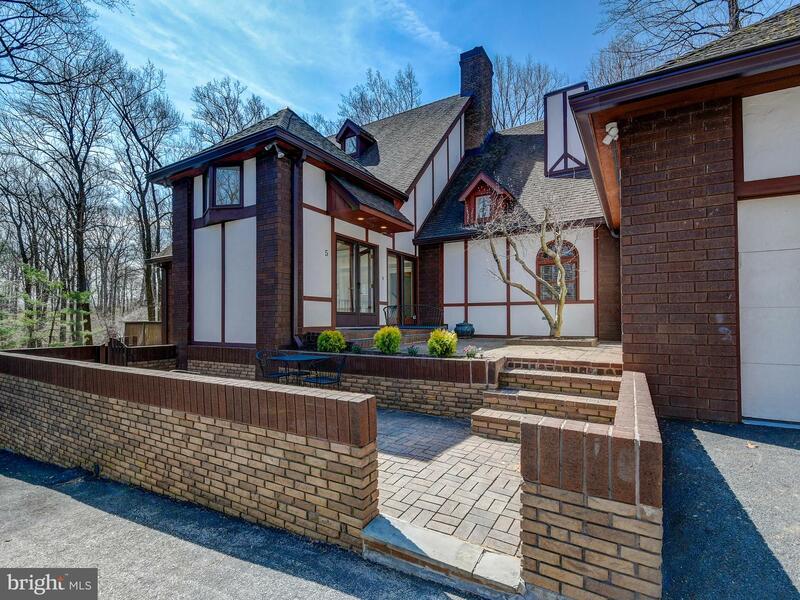 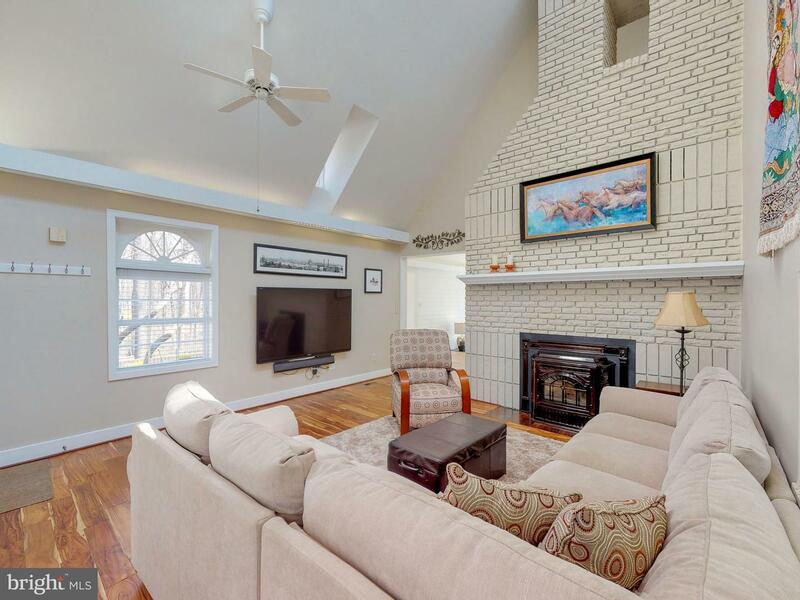 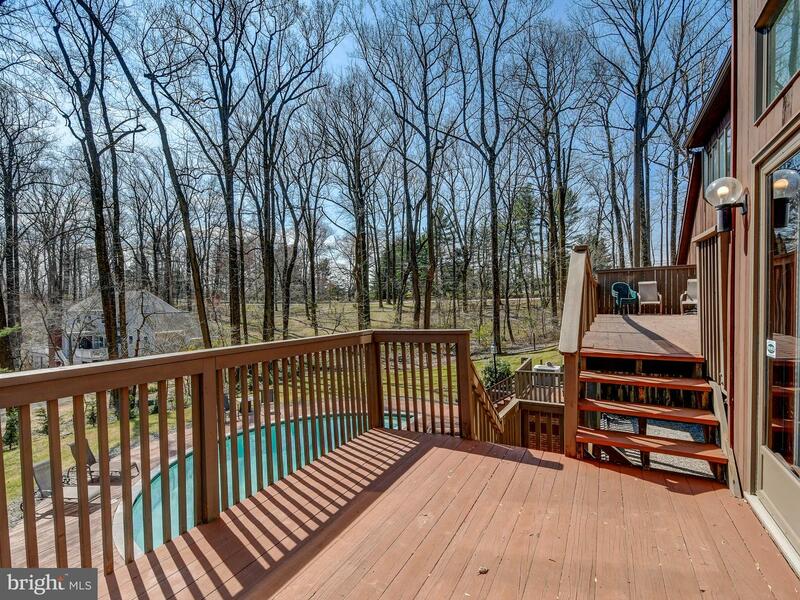 Conveniently located a short hop to 695, Greenspring station, Maryvale and St Paul~s Schools.